Throughout the book Garner describes standard literary English-the forms that mark writers and speakers as educated users of the language. He also offers historical context for understanding the development of these forms. The section on grammar explains how the canonical parts of speech came to be identified, while the section on syntax covers the nuances of sentence patterns as well as both traditional sentence diagramming and transformational grammar. The usage section provides an unprecedented trove of empirical evidence in the form of Google Ngrams, diagrams that illustrate the changing prevalence of specific terms over decades and even centuries of English literature. 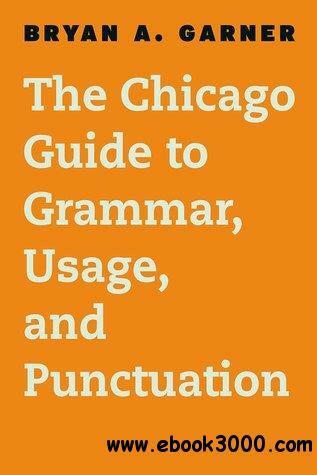 Garner also treats punctuation and word formation, and concludes the book with an exhaustive glossary of grammatical terms and a bibliography of suggested further reading and references.